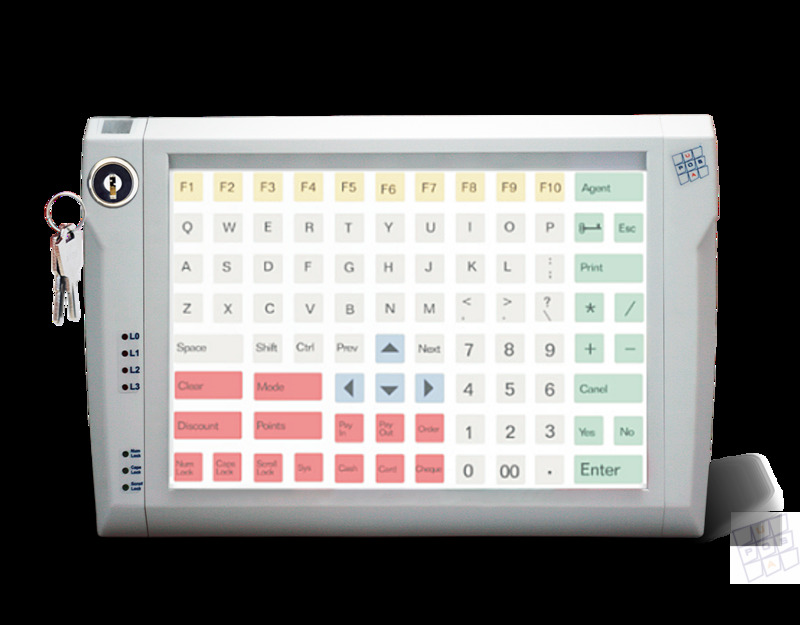 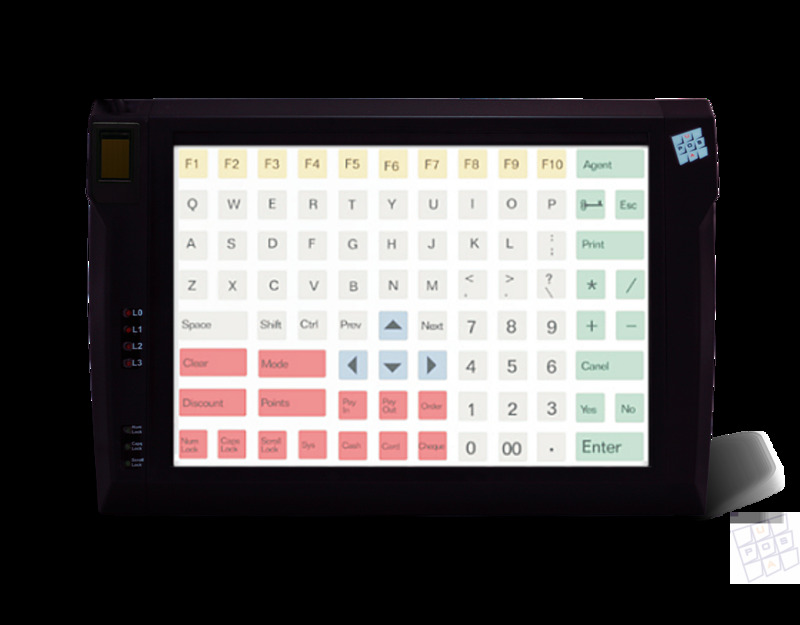 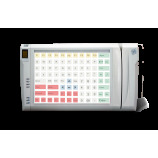 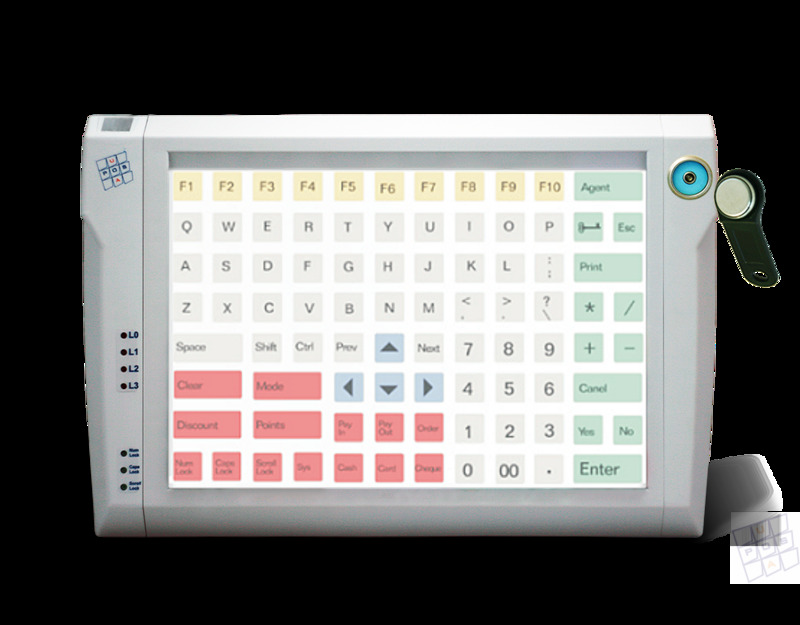 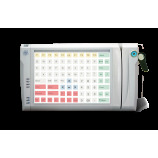 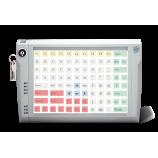 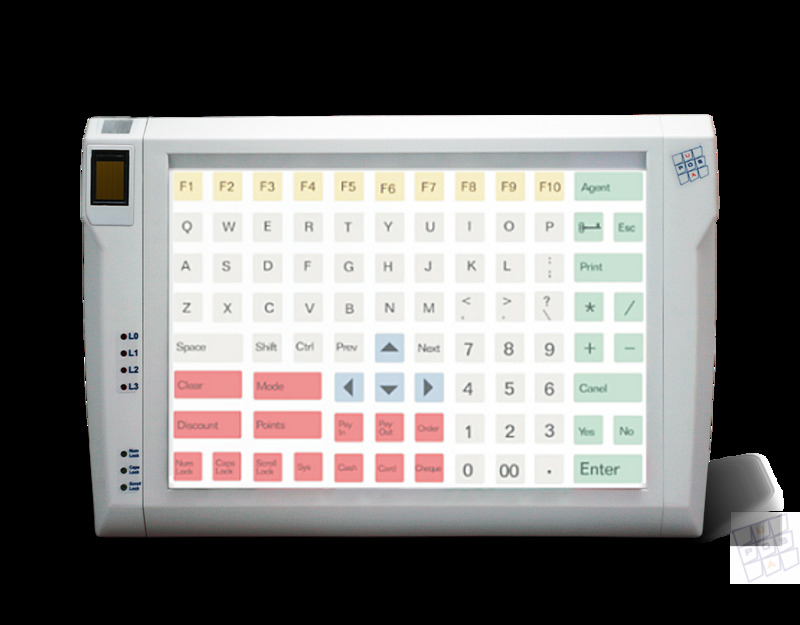 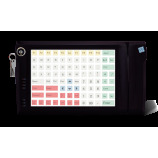 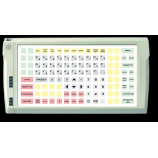 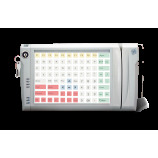 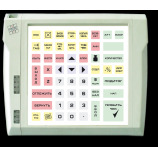 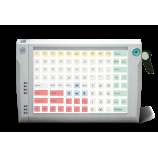 The protected keyboard LPOS-096P is designed for use in adverse conditions, such as humidity, pollution, the presence of corrosive substances as a means of symbolic information input into the computer. The case color of all programmable secure keyboards LPOS-096P can be gray or black. 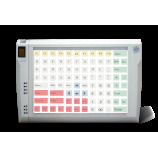 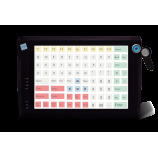 POS-keyboard LPOS-096P - an excellent solution for trade automation. 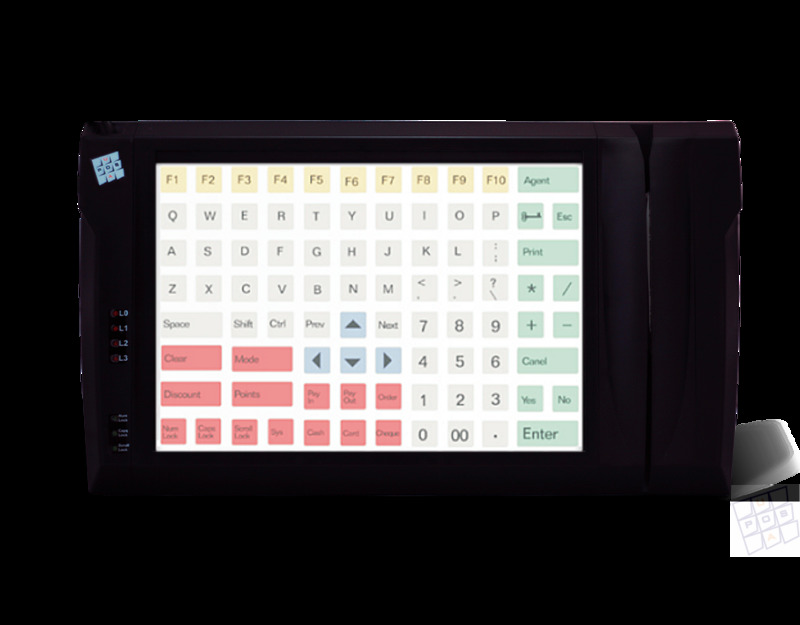 That's why POS-keyboards are often used to enter information in POS-terminals, as they are convenient and cost-effective solution for computer and money systems. Protected POS-keyboards LPOS-096P can be used not only for commercial operations, but also for automation of technological processes and customer service in restaurants, bars and cafes, billiard clubs, bowling clubs, etc. Modern design along with reliability and rich functionality make the LPOS keyboard very convenient to use. 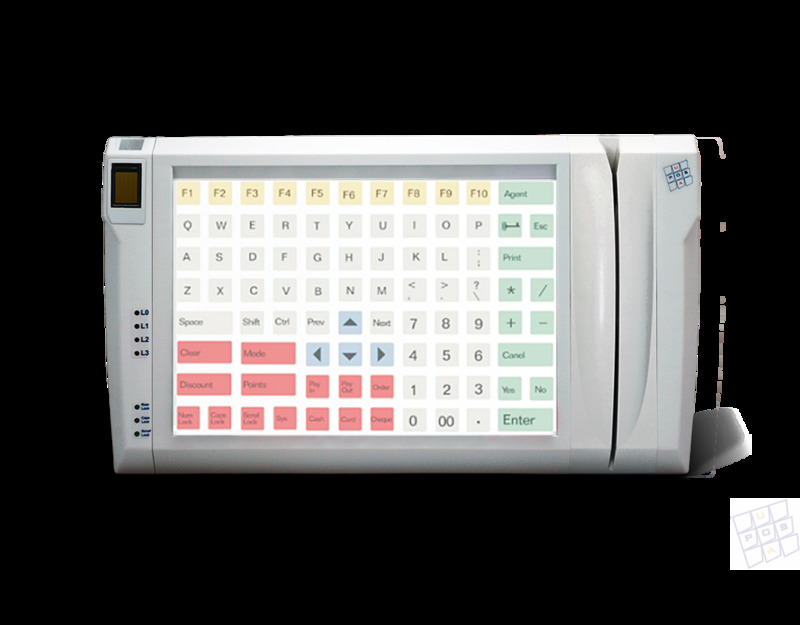 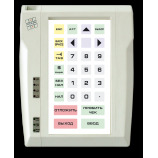 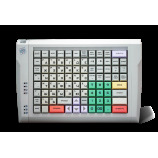 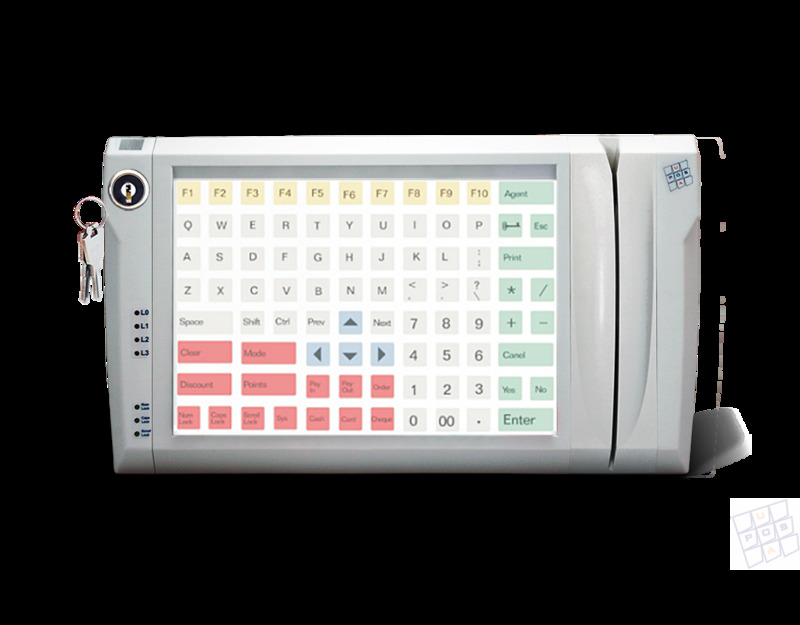 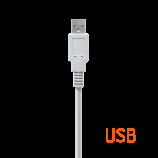 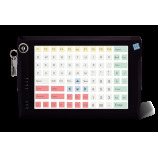 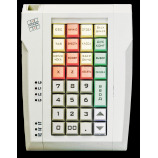 LPOS-096P keyboards can be programmed (configured) on all Windows operating systems: 32-bit and 64-bit. 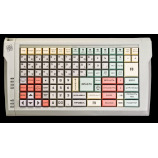 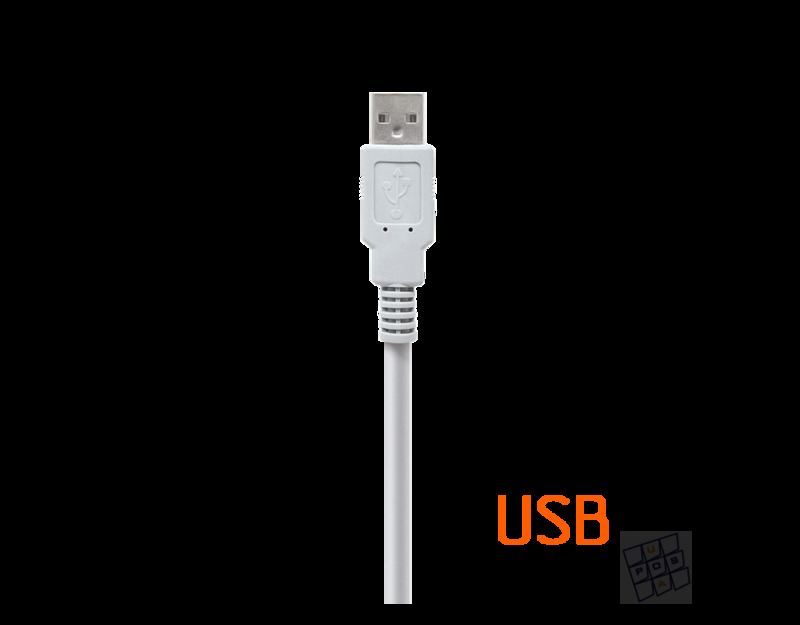 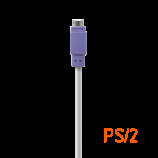 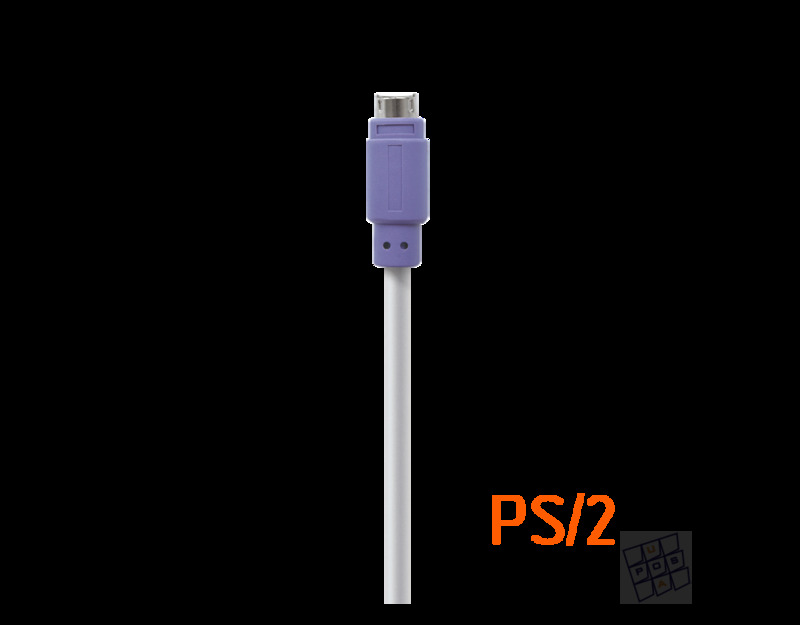 The PS / 2 keyboard in Windows is programmed using the driver. 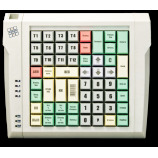 The keyboard setup program is very simple, intuitive and easy to use. 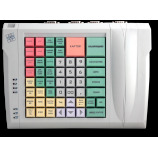 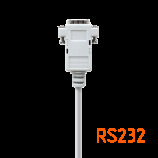 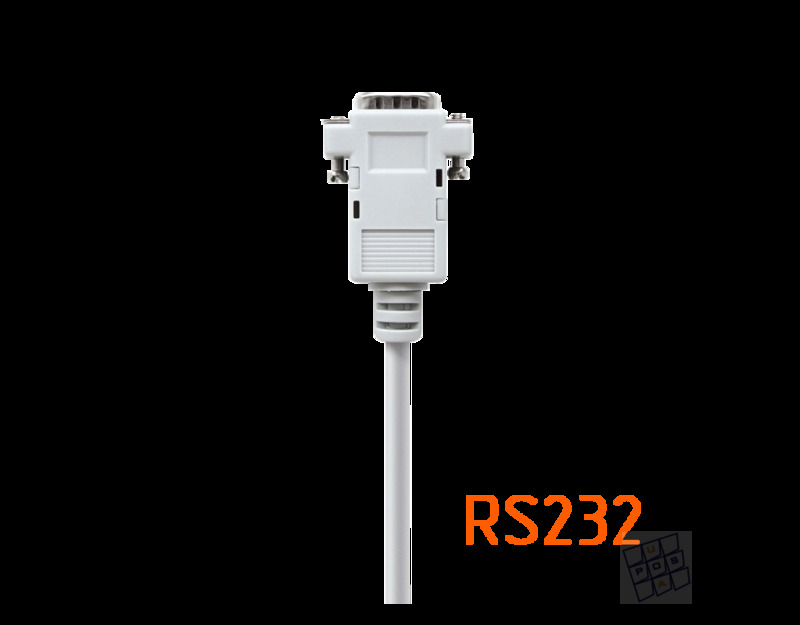 This speeds up the configuration process and eliminates unnecessary routine operations. Loading the configuration of the keyboard takes less than a minute. 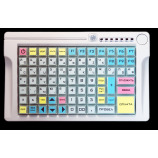 Loading of the keyboard layout takes place with one click: connect the keyboard> click the "Upload to device"> the configuration loads.